Before Jessie’s Fund there was no music therapy in any children’s hospice: it was a gap in the care of life-limited children which seemed to be crying out to be filled. 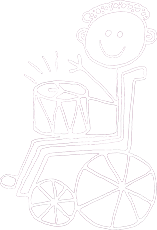 Jessie’s Fund has now equipped all children’s hospices with musical instruments and has established part-time music therapy posts at most of the hospices for children in the UK. We also provide workshops and training courses for hospice staff which enable them to use music as a tool for communication. 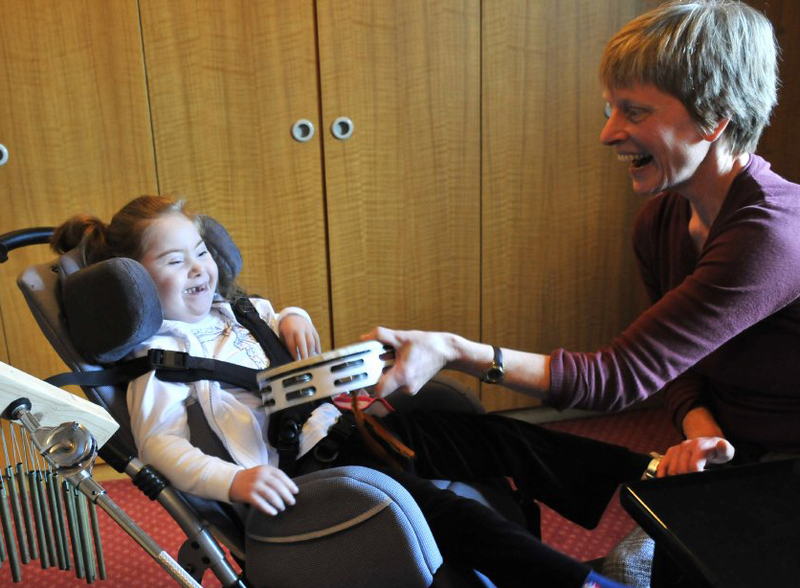 About 85% of children in hospices can’t communicate verbally – imagine how wonderful it is for them to be able to express themselves through music instead. Click here to see how one child can be involved in a unique dialogue. Music therapy uses music to encourage communication and expression by playing an instrument, singing or listening, usually in improvised music. It isn’t about learning to play an instrument. A music therapist forms a trusting relationship with a child and provides a safe setting in which difficult feelings can be expressed and contained. Music can often make sense where words are inadequate, or even impossible. Music therapy focuses on what a child can do rather than on their disabilities, gives choices and control, and raises self-esteem. 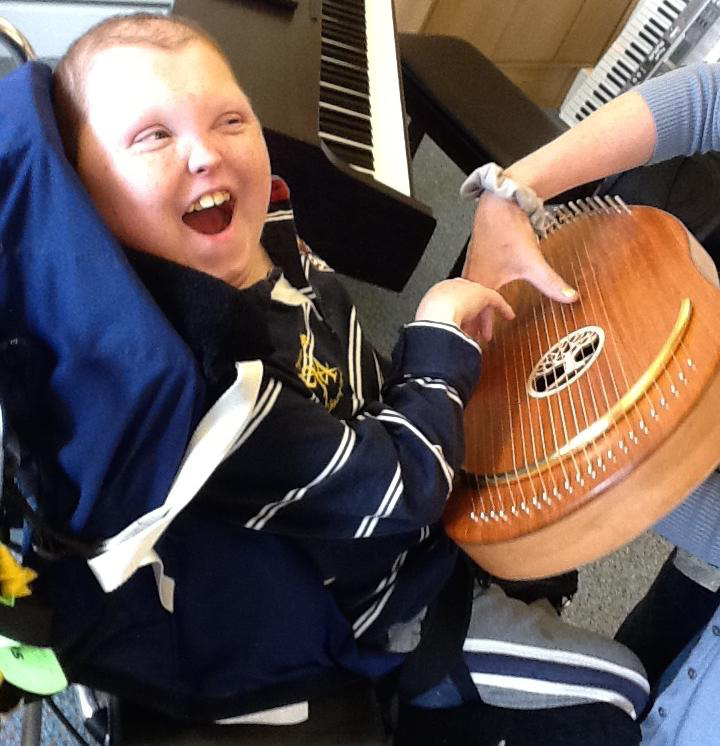 Soundtracks is our stimulating music-making programme designed to give children in special schools the opportunity for active participation. Our specialist professional musicians adapt their approach to suit the needs of children/young people and staff in each school, leading a creative musical process where pupils and staff work together to produce high quality performances and/or recordings. Soundtracks musicians are experts at involving all children, whatever their abilities. They use a wide range of composition techniques, instruments and visual stimuli to create work with children and staff. As an example, projects may be based around composing music for film, making music inspired by the environment, or creating a piece based on a story or myth. The programme includes structured learning and support for teachers, providing the skills and confidence to use music in the classroom. Schools have access to support materials and advice, and we have a wealth of ideas to help with music-making in our resources area. As an extension of our Soundtracks Programme we offer family learning sessions, where families can learn music together. 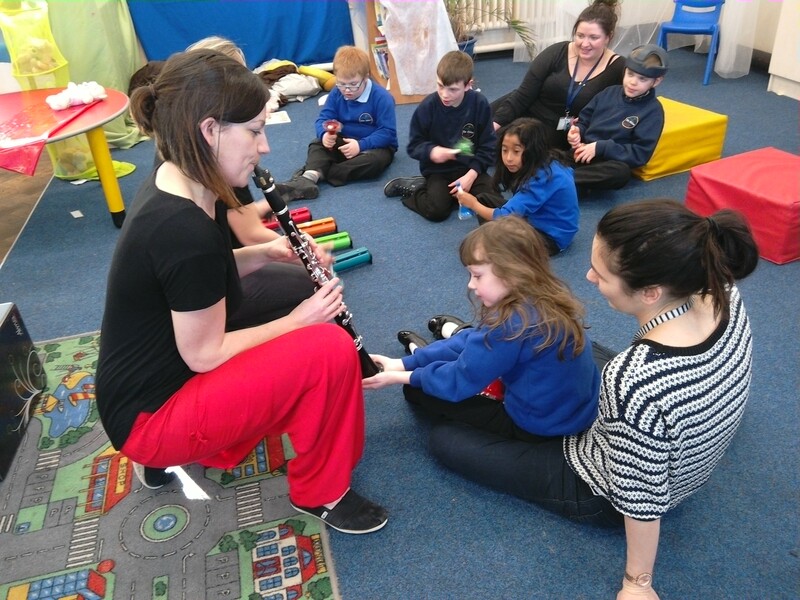 We deliver sessions with school or public sector partners, working with parents and carers over six weeks to give them tips and tricks for music making with their child. Sessions are fun and informal, with lots of time to ask questions. Each course includes resources to help families continue to make music together at home. We also support children in hospitals, child development centres, early years settings, and in their own homes by funding music therapy sessions, providing instruments, giving in-house workshops, and running creative music projects. If you are looking for a grant, you may be able to apply to us for help.